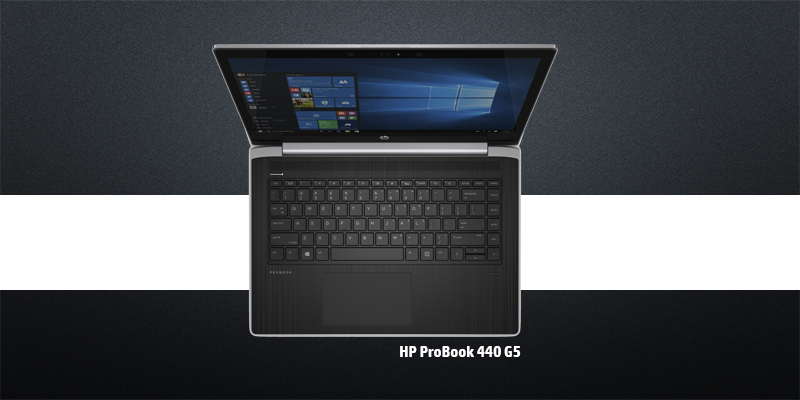 BlogHome » Blog » Uncategorized » Innovative Enterprise Security Solutions on New EliteBook Models! After assessing your security posture, the next step in securing your business assets involves building defenses into your security and identity foundations. Now take security to a new level with HP built-in enterprise-level protection. 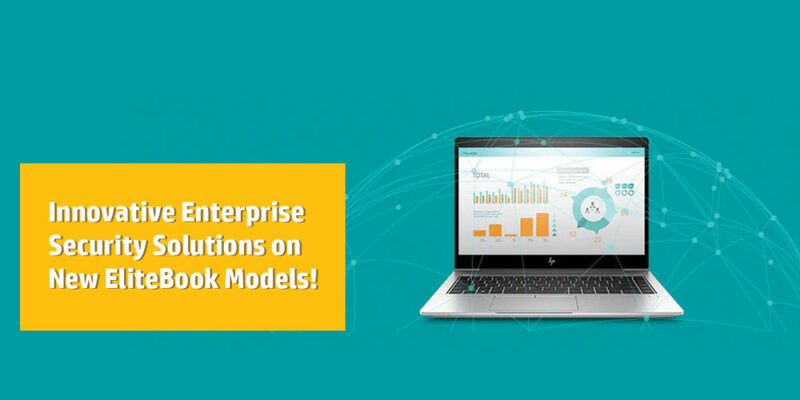 HP EliteBooks are designed to safeguard device, data, and identity with robust security features so you can spend less time chasing problems and more time chasing business priorities. 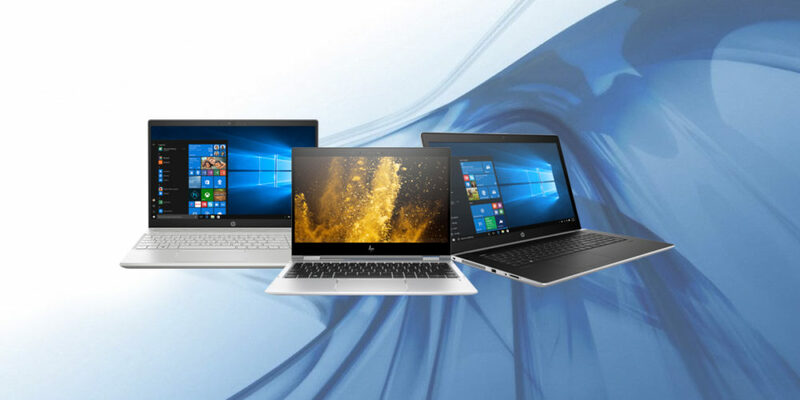 From extra BIOS protection to better authentication, the updated lineup of EliteBooks should help enterprise users keep their data even more secure. This technology enables enforcing of hardened policies and multiple-factor authentication, which exponentially increases the difficulty of hacking because it takes advantage of a combination of variables. Factually, it makes your log-in a million times more secure, which is relevant because hacked passwords continue to be a major risk for companies. It enables cost reduction for IT admins. This kit accelerates and optimizes Windows® system image creation and driver management and enables remote management of HP BIOS, security, hardware, and software through a centralized solution. Due to this kit, you can now remotely manage all software policies and security. This can help recover from a BIOS attack or corruption without IT intervention and with little or no interruption to user productivity. To safeguard your PC from malicious attacks, there is automatic validation of BIOS code integrity. This enables the PC to self-heal in under a minute. Two primary features include: Runtime Intrusion Detection and BIOS Setting Protection. This monitors the key processes of the device and alerts if any changes happen within key applications such as the antivirus software, restarting if it feels it’s necessary. HP Sure Run helps keep critical processes running and helps guard against malicious attacks on applications and processes. Utilizing HP Endpoint Security Controller, HP Sure Recover lets you quickly and easily reimage your device using only a singular network connection—and can even enable IT to schedule reimaging for the entire fleet. This feature helps protect your business from web-based attacks. This solution helps businesses protect themselves from malware and ransomware accidently downloaded through an employee’s internet browsing activity. Now, browse confidently and work safely in the office or on the road knowing you have hardened security features on your HP Elite PC. Fortify your security with up to three authentication factors, enforced by Intel® Authenticate Technology. This feature allows you safe access to your sensitive data from anywhere anytime. You need not carry any special tools to prevent data breaches. The HP Sure View integrated privacy screen helps users work confidently from any location without fear of screen data being exposed to prying eyes. previous post: Accelerating RoI through AI Workstations! 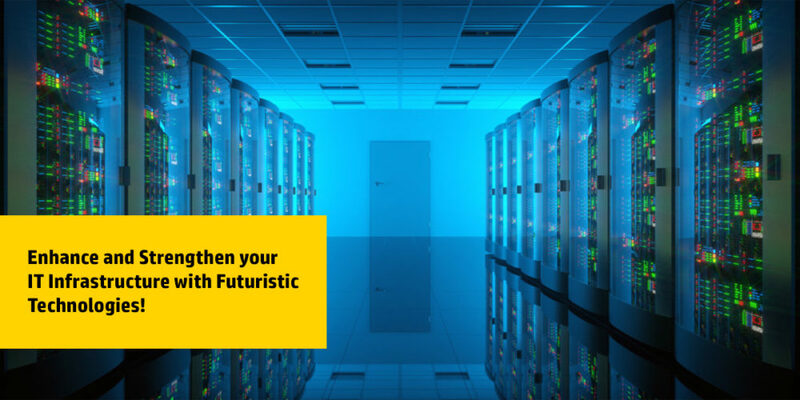 next post: Enhance and Strengthen your IT Infrastructure with Futuristic Technologies!